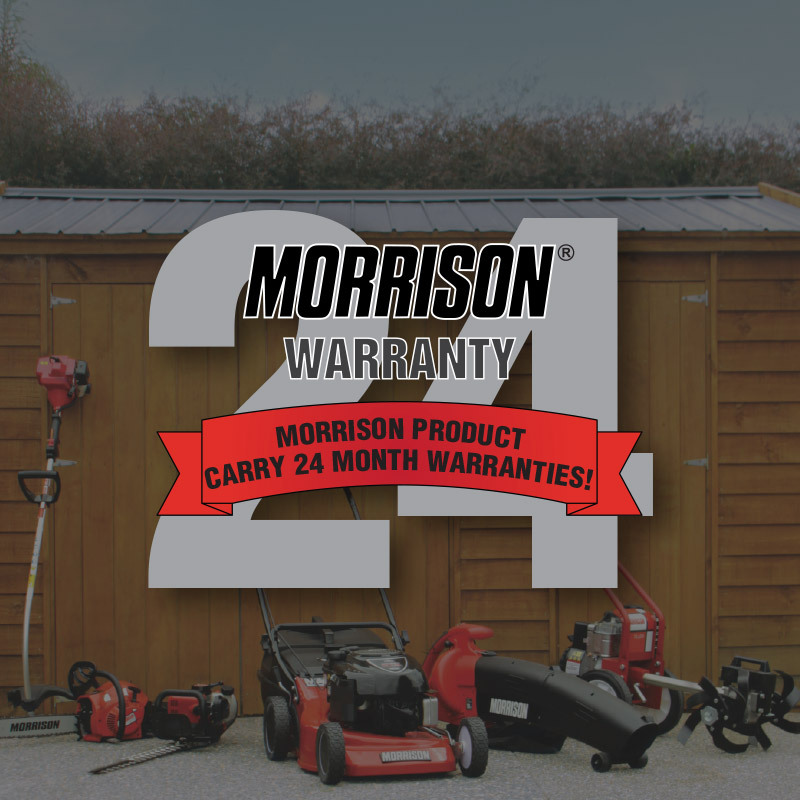 Morrison products carry a 24 month consumer warranty. With a wide product range that is durable, hardworking and well-designed, you can trust Morrison. A range of quality spares and accessories are available. 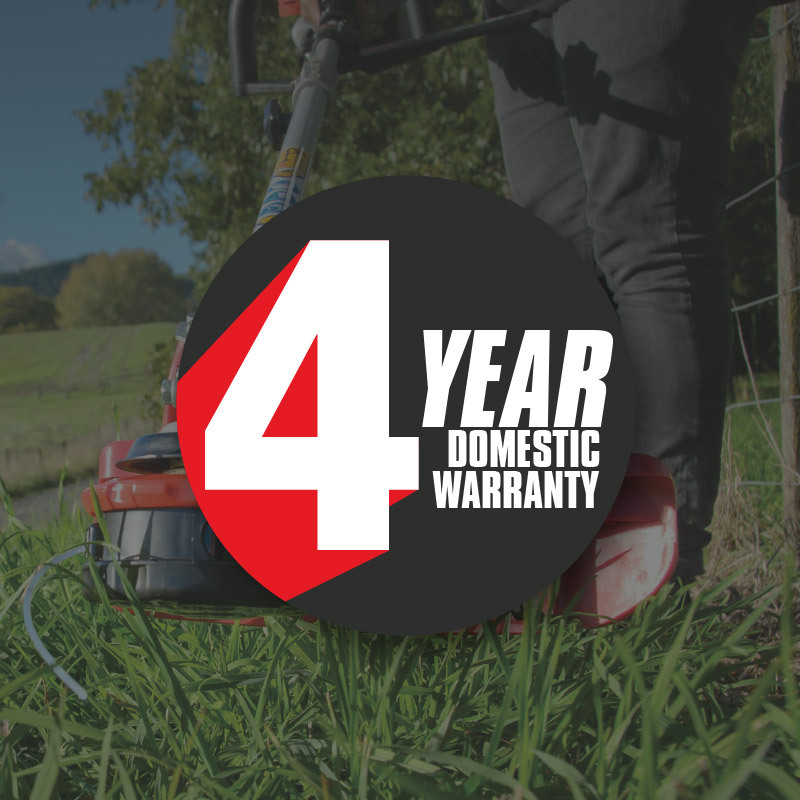 Morrison MX Trimmers are covered by a 4 year domestic warranty. These strong and reliable line trimmers are designed to provide long lasting performance and versatility, these are hardworking products you know you can rely on. Morrison recommends you use Masport/Morrison Oil and accessories - available from your local Morrison agent. For full terms & conditions of your Morrison warranty, please refer to your Warranty Card supplied with your Morrison product.